The other job we wanted to complete while we had the bus with us in NC was pulling the ceiling down. 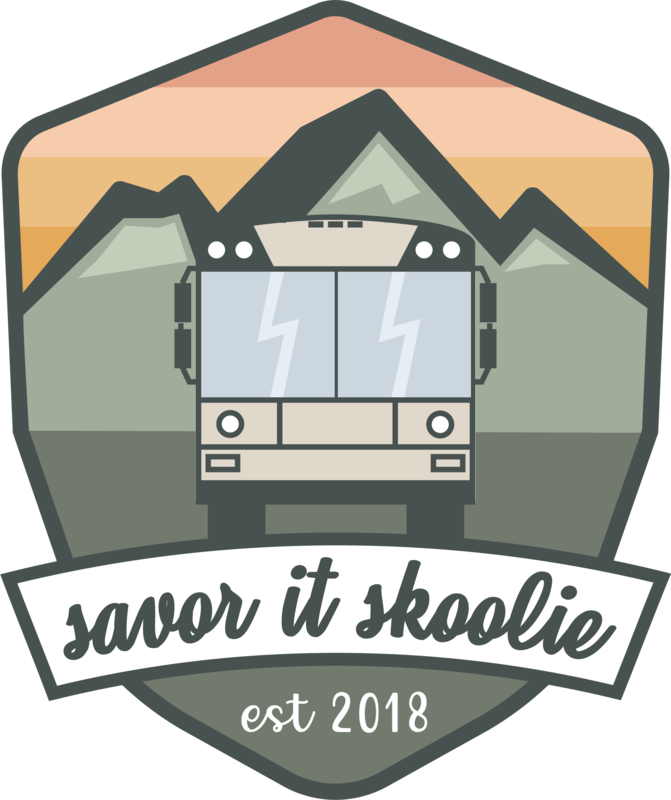 Some skoolie conversions don’t fully gut the bus; it’s really a personal preference and since we plan to take the bus out west to colder climates, we are planning to strip the bus down to the outer wall. We were really grateful that the ceiling panels were held up by screws, not rivets. This saved us a TON of time! To pull the steel panels down we used impact drills. It was a pretty quick process; only a few screws were stripped which meant we had to use the angle grinder to get them out. Once the panels were down, there was a thin layer of fabric below the fiber glass. When the fiber glass came down we used wire brushes to clean off the residual fibers. Ready to pull down fiber glass! This was definitely a messy job! There was a lot of clean up afterwards to get all the fiber glass out of the bus. Nice job guys, fun following you. Keep up the great work. Look into using wool insulation to avoid the negative affects of foam and fiberglass. Hey Uncle Andrew! We have been looking into rock wool as an alternative to foam however to get the same R-value as foam we would need so much rock wool. We’re still researching though, would love to avoid foam if possible.